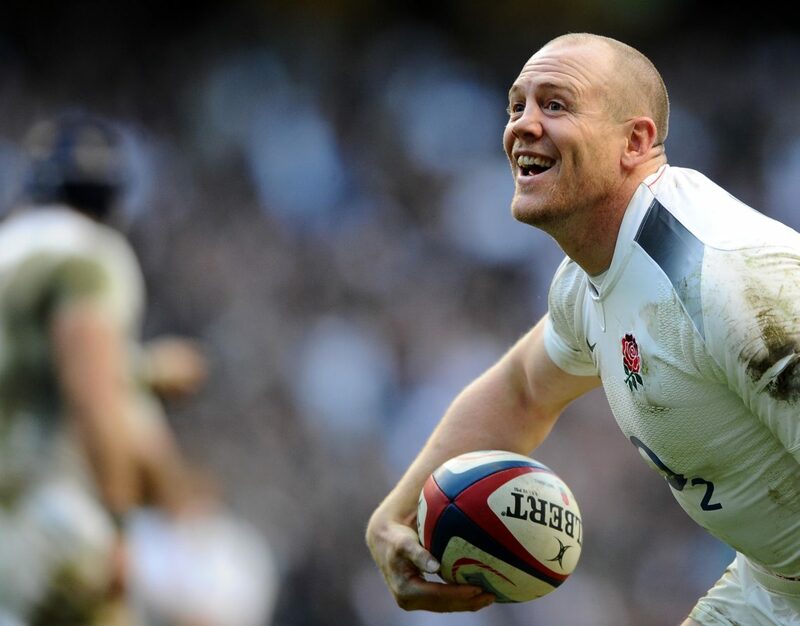 Mike Tindall has picked his dream centre combination for England with under a year to the 2019 Rugby World Cup. He told RugbyPass: “At the moment I think Faz (Farrell) plays his best rugby at 10 for his club and you know he can do that job for England. “If Ford comes in and starts playing consistently very high then he’s got a shot. But if Danny (Cipriani) plays the standard that he can play at the moment, then he’s got a shot as well.